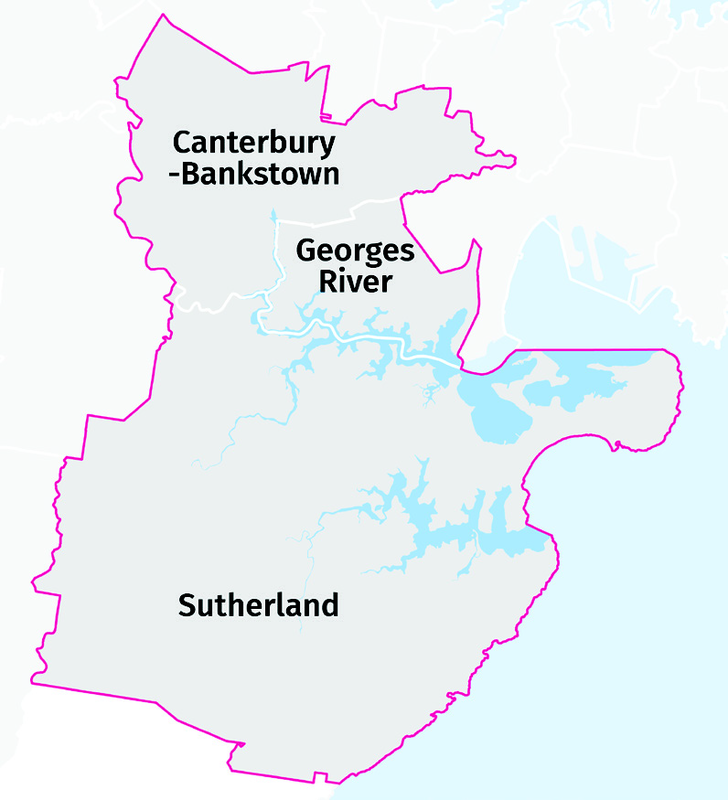 The South District covers the Canterbury-Bankstown, Georges River and Sutherland local government areas (refer to Figure 1). 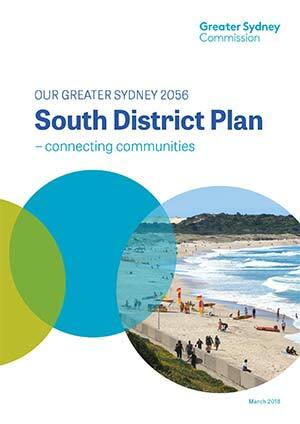 This South District Plan is a 20-year plan to manage growth in the context of economic, social and environmental matters to achieve the 40-year vision for Greater Sydney. It is a guide for implementing the Greater Sydney Region Plan, A Metropolis of Three Cities, at a district level and is a bridge between regional and local planning. In finalising the Plan, the Greater Sydney Commission engaged with the community, businesses, councils, and State agencies throughout the process. This includes feedback from community and stakeholder engagement including submissions to the draft Greater Sydney Region Plan exhibited from 22 October 2017 to 15 December 2017 and the five revised draft District Plans exhibited from 26 October 2017 to 15 December 2017. Submission reports on the draft Region Plan and District Plans are available on the Commission’s website at www.greater.sydney. The relationship between the plans and their implementation is further discussed in Chapter 6.